Recruiters are practically leaping out of their seats to build talent pipelines. Can you blame them? When built successfully, talent pipelines offer a steady supply of great candidates, particularly for high-value roles that require specialized skills. According to the Society for Human Resources Management, the average cost-per-hire is $4,129. A talent pipeline helps reduce this cost. And how about the cost of hiring the wrong person? That alone can cost a whopping $17,000 on average. Hiring well and on time is something every company would love to do, and the general consensus is that a talent pipeline helps you do so. But are talent pipelines the magical, fairy tale solution they’re made out to be? Well, they’re definitely a solution - and an effective one at that - but they’re far from magical. An effective pipeline doesn’t just materialize with a friendly email here and a little networking there. It takes work. More specifically, it requires a strategy derived from asking the right questions. Why should you even bother with a talent pipeline? If building a talent pipeline requires so much work, should you even bother with one? At its simplest, a talent pipeline is a list of qualified individuals. At its most robust, it’s a talent community - what we refer to as a Pinnacle Pipeline - which is a list of qualified individuals your company maintains a relationship with. Whatever you call it, it pays to have a talent pipeline, and it’s good business sense to build your pipeline right. While these are smart strategies, they are still too general for you to profit entirely from a talent pipeline. Equally important, they are not specific enough for organizations to monitor and assess a pipeline’s success. A developer doesn’t just buy an empty lot and start building an office complex. There’s an entire pre-development stage he or she goes through to ensure the project’s success and legitimacy. The developer conducts market research, environmental assessments, secures financing, applies for permits, and more. Not only does the developer need to have the necessary institutional support (i.e. from the city and from investors), they need to make sure there will be a market for this building in order for the project to be successful as well. Wise companies consciously include a pre-development stage when they decide to build a talent pipeline. They make sure they have the necessary support in terms of budgeting and internal resources. They also make sure they have specific success criteria to assess the usefulness of the pipeline. Hiring teams don’t need so much as a hard hat to build a talent pipeline. Unfortunately, the success criteria isn’t as clear as a property developer’s success criteria. In the developer’s case, success is based on revenue generated by a certain number of tenants. For HR departments, the benefits of a talent pipeline aren’t as clearly presented. Once you know why you’re building a talent pipeline, you can clearly define success. Once you’ve clearly defined success, you can properly assess your pipeline. You’ve identified the main purpose of your pipeline. Now, it’s time to set goals. Start by assessing your existing historical data to understand how to improve. Once you know the average length of time it usually takes to reach specific milestones, you can accurately assess whether a talent pipeline reduces hiring time. With this information, you can set a proper budget for maintaining your talent pipeline. ● Which groups are underrepresented in specific departments or divisions? ● Which groups are underrepresented in the company overall? ● Does the organization have stated diversity goals it should be working towards? ● What criteria will we use to determine a prospect’s suitability? ● What particular skills do we need to hire for? ● What trends are present in the employee profiles of past, successful hires? ● What are the retention rates for roles for which we’re building a pipeline? ● How many of our previous hires were passive prospects? How many were active prospects? 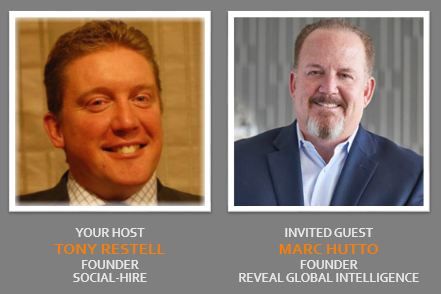 To find quality prospects, you must start with an understanding of previous hires, what successful hires had in common, and where or how you found those star employees. If your talent pipeline is meant to draw more applicants in, start by looking at how many applicants you get per vacancy, on average. This enables you to set smart targets. Additionally, assess your traditional marketing methods and employer brand strategy. Which methods brought in the most promising candidates? You can re-allocate resources and energy towards those that were the most effective. Building your pipeline for quality is also an important time to think about your approach to passive candidates. Sure, you may want more candidates, but that doesn’t mean you want just any candidates. One of the benefits of a talent pipeline is time. You have time to build relationships and trust with promising prospects. This way, when you have to fill vital roles, you’re overwhelmed because there’s so many good candidates to choose from, not because there’s not enough good candidates to choose from. 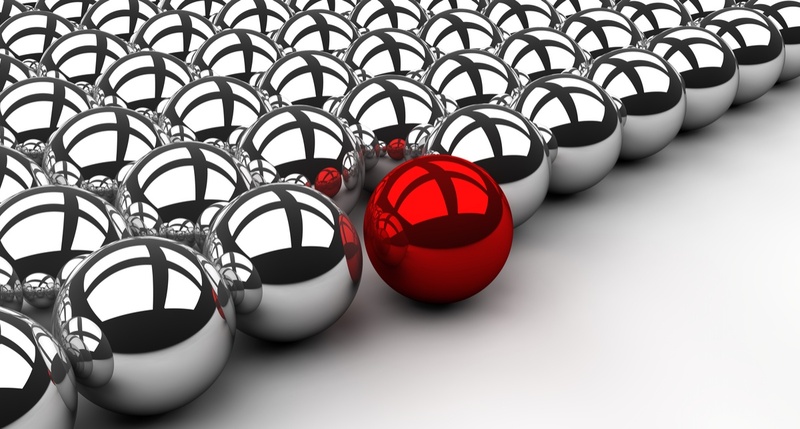 Remember that passive prospects require a different approach than active prospects. There’s a large time investment in order to build a necessary amount of trust. You must understand this to use your talent pipeline effectively. Connecting with passive prospects and cultivating a genuine relationship with them is perhaps one of the biggest benefits of a talent pipeline. Failing to appreciate the different approach they need defeats the purpose of your pipeline. 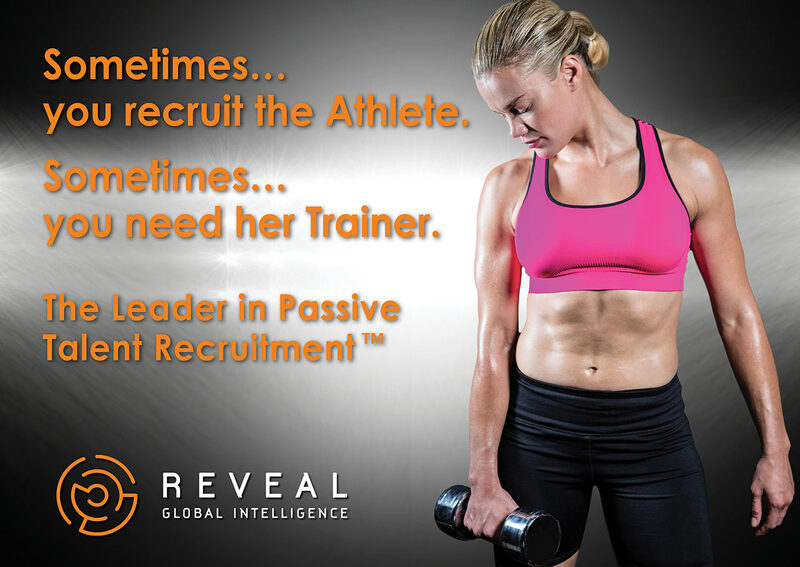 For instance, recruiters must demonstrate a patient perseverance with passive prospects. They’re in demand, which means they’re employed and likely treated very well. Establishing a dialogue about their needs and goals is essential, and understanding that you’re responsible for selling the role to them is vital. In other words, when they move away, you lean forward with the recognition that it takes time to convince them that your organization has what they want and is worth the transition. A pipeline must be purposeful, strategic, and contain clearly defined success criteria. The last thing you want to do is spend time and money on relationships that don’t lead to promising candidates when you need your pipeline most. For effective recruitment, start by asking the right questions about your talent pipeline.